Kathy is a local girl being born in Fullerton and living in La Habra Heights. 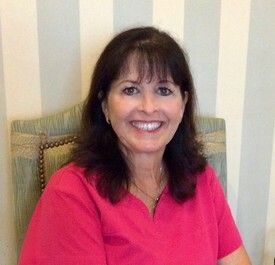 She's is one of our experienced Dental Hygienists with more than 25 years experience. She is a graduate of Cerritos College. Kathy is thorough, gentle and friendly. She has many long term loyal patients that have followed her throughout her career. In her spare time, Kathy enjoys traveling and being with her family and grandchildren. 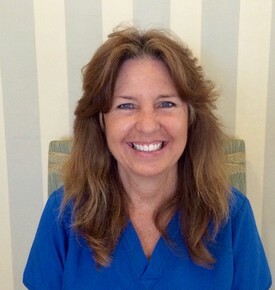 Terri has been with our team for over ten years, and has been practicing as a hygienist for over 35 years. Terri earned her degree from Madison Technical College in Wisconsin. She enjoys giving her patients the best personalized care. 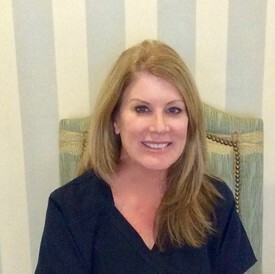 Terri has a great rapport with all of her patients. Outside of the office, Terri likes to go to Jazzercise, take long walks with her husband and dog Coco. She loves spending time with her two grown sons. Desira is our professional office manager. She has been with our practice for 30 years. Desira is our expert on dental insurance and billing. Desira is a Registered Dental Assistant and is able to understand many aspects of comprehensive dental treatment. She enjoys traveling, tennis and hiking with her family and dog Ruby. 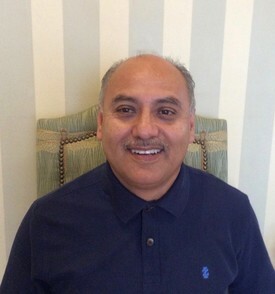 Albert is a Registered Dental Assistant, who has been with our practice for 19 years. He also has his radiation and coronal polish license. Albert enjoys talking with our patients and helping them to feel comfortable, by answering questions and concerns about their dental treatment. In his spare time he keeps busy with his four children and their activities and enjoys tennis. Denise has been in the dental field for 20 years and is a Cerritos College Dental Hygiene graduate. 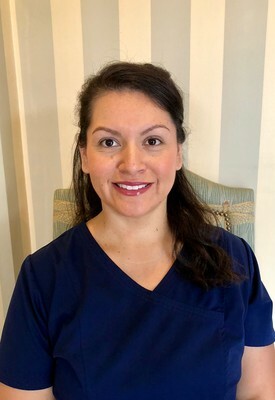 She enjoys building patient relationships and helping them achieve their best smile.